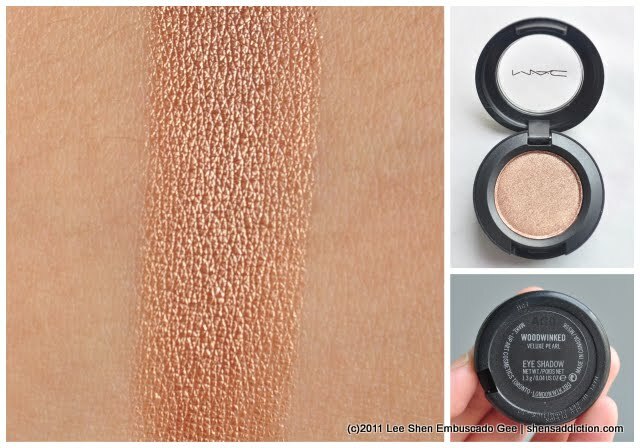 What we've all been looking for are now available at our favorite MAC Counters here in MNL and so is in Cebu! They just opened their newest branch there! Yey! Craving for the Rebel, Peachstock and Half n' Half lipstick? What about Woodwinked eyeshadow and Gleeful mineralized blush like me? MAC PH is definitely well-stocked for the Holidays! Love these babies to death! So looking forward to visiting MAC soon! wow. i love them all esp. 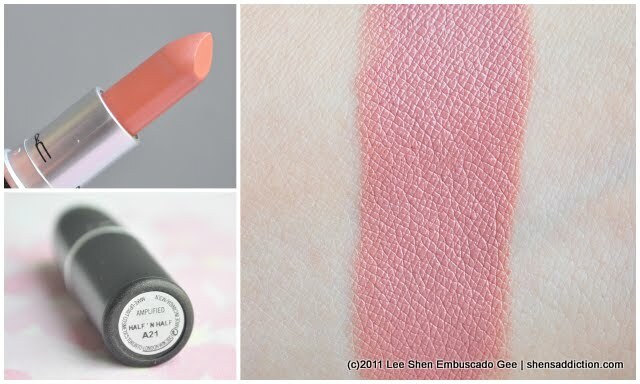 the MAC Half 'N Half Lipstick (Amplified)! Hi Shen! Yeah kakaopen lang namin dito sa Cebu last Nov. 11. I'm one of the MUA's pala =) Love your haul! Gleeful looks nice but i have tons of blushes pa! not a single one hit the pan hehe. 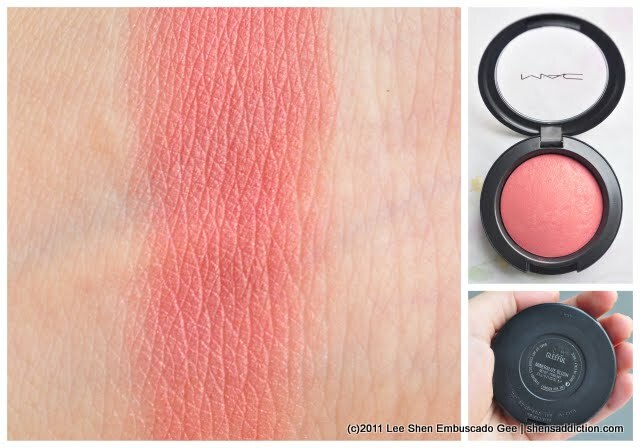 i am wanting Peachstock though for the longest time - it's still on my to-buy list hehe. That Half 'n half lipstick looks cute. I've been looking for that light to medium pink for that sweet, innocent look. Hehe. And I'm partial to amplified creme lipsticks.